Are you expecting Marvels, Wonders and Extraordinary things in your life? Are you expecting breakthroughs in all areas? 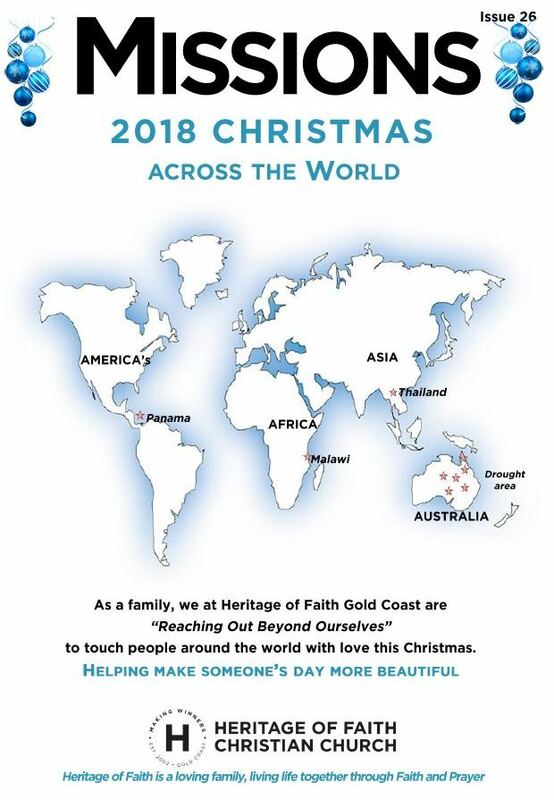 What about Heritage of Faith, your CHURCH FAMILY? Are you believing to see God do more in and through the local body of believers, your brothers and sisters in Christ, your local Church? Are you committed? Are you expecting and believing? I AM! The book of Acts beautifully records such marvels that were undeniable and evident, tangible as well as a pure demonstration of the one and true living God. They prayed and God moved in a mighty way that no one could dispute. I believe God is the same God of Yesterday, Today and Forever. We are in a continuation of the book of Acts. God still wants to do such great Marvels in our Churches, Families, Businesses and all areas where we make room for Him to move. I am believing for us to see such demonstrations of power in our lives, there is a spiritual posture required, a humility, a hunger, a seeking the Lord with earnest expectations and faith. Can people say that about us, “they have been with Jesus?” God moved amongst a people that had intimacy with Him, that walked with Him as disciples and that headed to the call and boldly stood as well as declared the Word. How is your posture? How hungry are you? Do you really want to see such demonstrations of power manifest in your life? I pray that we will be a people who hunger and thirst for righteousness, who increase in boldness, who walk by faith and who are true disciples of our Lord and Saviour, Jesus Christ. 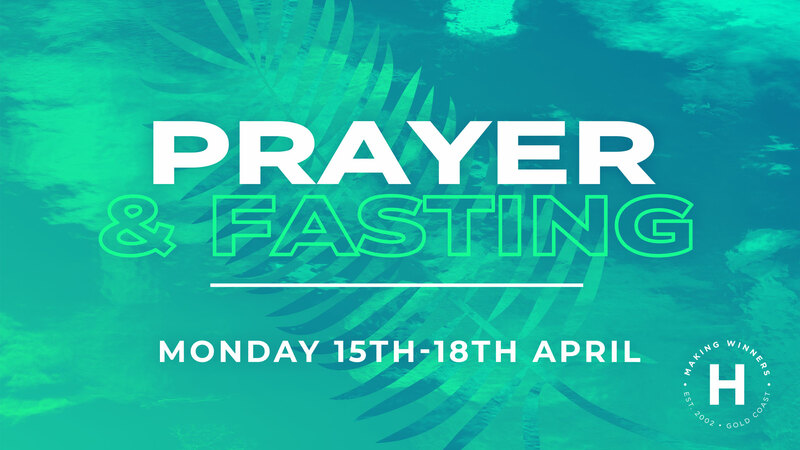 As a Church leadership of Heritage of Faith, we call a fast as did Joel in Joel 2, to see God restore and release blessings as well as deliver His people from all afflictions and limitations. The church will be open each day during office hours except Monday should anyone wish to pray at the church. We will also gather together corporately on Tuesday night at 7pm. NOTE: You can decide to fast how you like, the main thing is a focused time of intense prayer over this period. We will break fast as a family after the Good Friday Easter Service with some light snacks. Recently I read a Word from the Apostle of our Church Dr Jerry Savelle and he made mention of a scripture from Isaiah 60:11 “Therefore your gates will always be open; they will not be shut day nor night, to bring to you the wealth of the nations, and their kings may be led”. 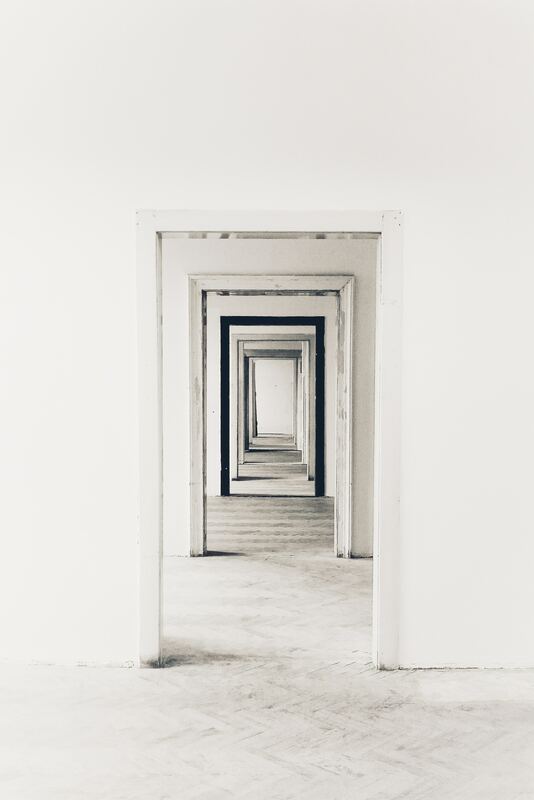 I thought, imagine Gods people actually walking in the place of living in a continual state of open doors where blessings, prosperity and abundance were showing up in your life, ALL THE TIME! That there was an actual FLOW not a drip here and there. The Lord reminded me of how to keep the Windows of Heaven open in our lives. The the very Windows that pour out continuous blessings over our lives producing, providence, favour, anointing, revelation of His word, devine contacts, supernatural intervention and so much more. It’s found in a scripture we all know to well, Malachi 3:10 (KJV) – “Bring ye all the tithes into the storehouse, that there may be meat in mine house, and prove me now herewith, saith the LORD of hosts, if I will not open you the windows of heaven, and pour you out a blessing, that there shall not be room enough to receive it.” This is a promise from God and is still for today. God says if we bring the all the Tithes, (Tithe, Offerings and First Fruits) to the place we are fed spiritually, so that the very same spiritual house can continue to provide spiritual food for those God sends, He will not only open a blessing upon you, but there won’t be enough room to receive it. That’s a promise! I believe we are in a season of supernatural shifting, aligning and releasing of providence for the advancing of the Kingdom in preparation for His coming (when He wills). However If we are faithful to the Lords commands around our finances, remain consistent and faithful by faith, we are guaranteed to receive open heavens with prosperity in every area, being poured out in our lives so that we can live a life of abundance, freedom and debt free in order to live in God’s covenant and best, as well as be a financial distributor for the Kingdom. Remember no limitations including in the area of finances. While on our annual church planning retreat, the Lord spoke to me on the beach the morning prior our last day presenting vision to the board. 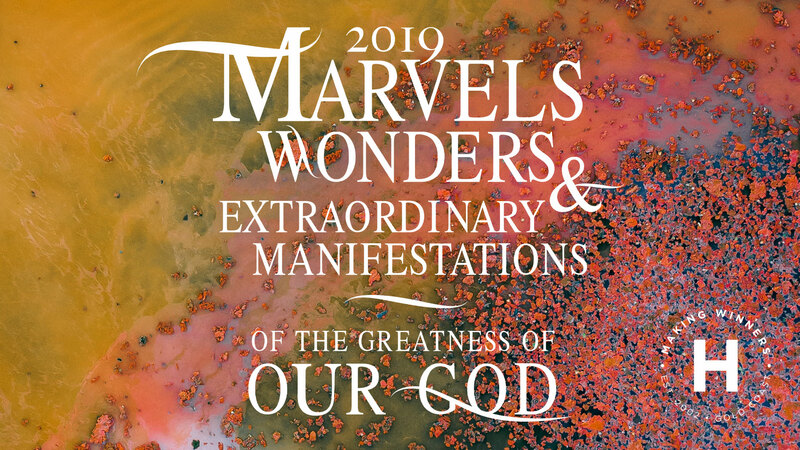 I had been meditating on Dr Savelle’s word for 2019, Marvels, Wonders and Extraordinary things. If felt the Lord saying there is so much more for His people and He was willing to do so much more should we desire it and remove ALL LIMITATIONS. I felt the Lord remind me of how Jabez must of had revelation and a boldness as well as confidence to know that there was more for His life and knew if He was positioned in relationship with God and faith, he could ask whatever and God would move. When I looked up the word Extraordinary from Dr Savelle’s word for 2019 I saw it meant (Very Great, Huge, Enormous) things. I sensed God was saying if my people will remove all limitations from there lives, seek me and enquire of me, I would do great huge things in 2019, far over and above all they could ask. At a prayer meeting one Thursday morning the Lord told me to tell His people, do not go into 2019 based on the results they experienced in 2018. 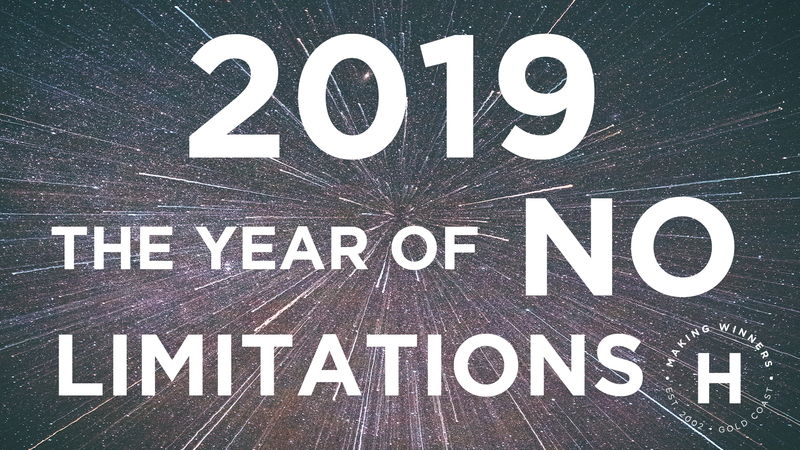 We need to move into 2019 without limitations and restrictions in our thoughts, hearts and words we release and be expectant for the God of Abraham, Isaac and Jacob to visit you and your family showing His Presence, Power and Goodness in all areas of your life. You hold the keys, what you believe and declare shall be so according to your faith! Will you believe Him for extraordinary, very great, huge and enormous things? I believe God wants to enlarge your boundaries and show you far over above all you could ask or think. On behalf of the leadership team of Heritage of Faith, know we are praying and believing for His best for your life to see you become the winner He intended. 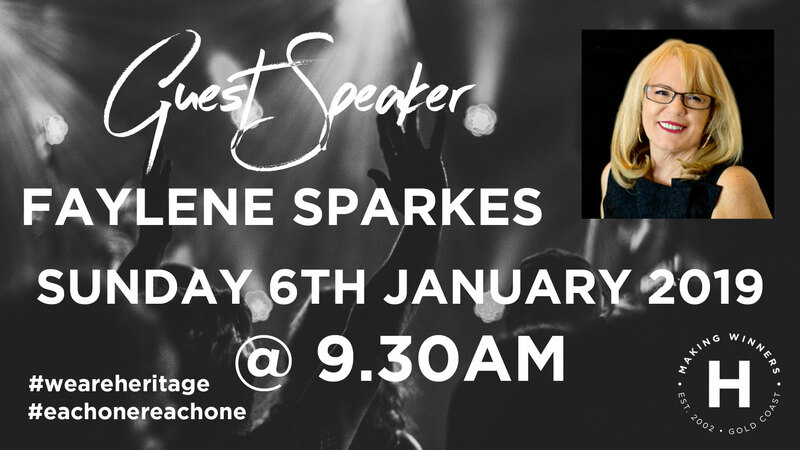 We have the awesome privilege of having Faylene Sparkes preaching at our first service of 2019. 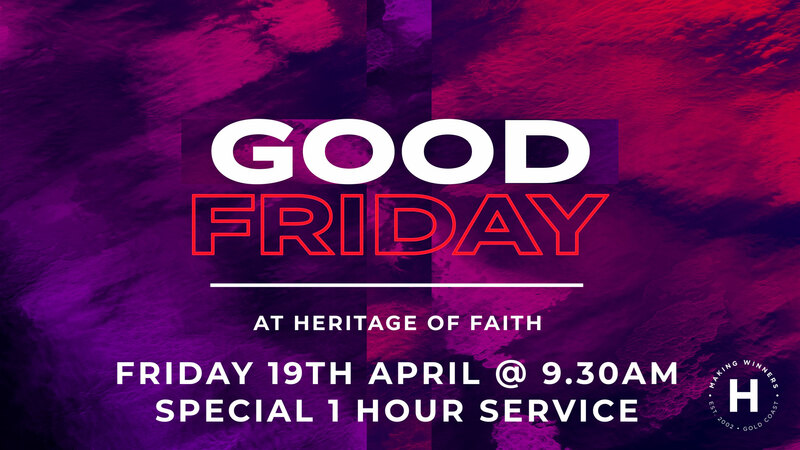 Join us at 9.30am in West Burleigh. Faylene Sparkes has a strong prophetic anointing on her life that has had a tremendous impact on 1000’s across Australia. Faylene has for the last 17 years travelled extensively as an Itinerant Minister at Churches and Conferences. Faylene’s ministry is characterised as vibrant and humorous. A prophetic minister known for her down to earth ability to relate God’s Word to real issues. Sessions can include activating people in the prophetic gift, intercession and spiritual warfare as well as ministering Holy Spirit inspired messages in open meetings. We have the amazing privilege of having Jesse Duplantis come to Heritage of Faith Church in June 2019!!!! More details to follow!!!! Mark the date in your diary now!!! 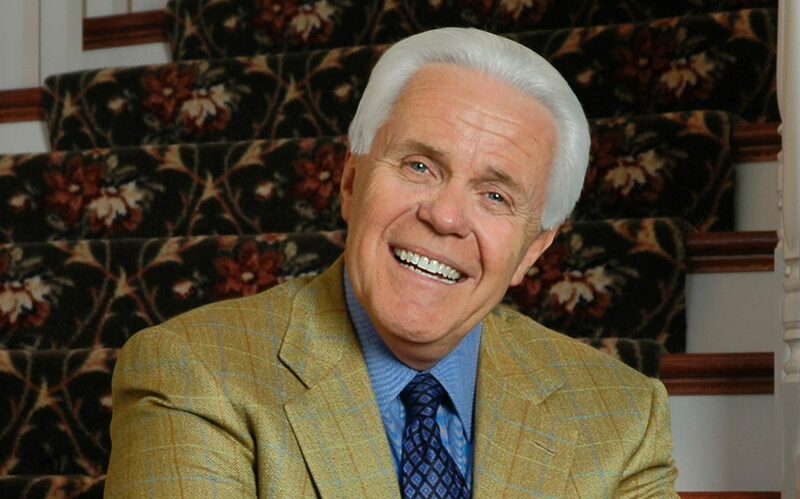 Jesse Duplantis is a dynamic evangelist who has traveled throughout the world since 1978 preaching the Gospel of Jesus Christ. Jesse founded Jesse Duplantis Ministries (JDM) with a desire to use every available voice to cover the earth with God’s love. JDM has its International Headquarters in Destrehan, Louisiana as well as additional offices in the United Kingdom and Australia. In 1997, Jesse and his wife, Reverend Cathy Duplantis, founded Covenant Church, a local outreach of Jesse Duplantis Ministries located at the International Headquarters of JDM in Destrehan, Louisiana, a suburb of the New Orleans area. Jesse is a true evangelist and revivalist who reaches the “unreachable” and rekindles the fire in believers. I am anything you need Me to be! Frequently we need not just to have a fresh attitude to a situation or problem, but we need a completely new mindset on that issue, in fact a paradigm shift must take place! Look at these situations in history: In 1797 the first cast iron plough invented in the United States was rejected by New Jersey farmers because they believed the cast iron poisoned the land and stimulated the growth of weeds. In Germany it was “proven” by experts that if trains went at the frightful speed of 15mph, blood would spurt out of the travellers’ noses and passengers would suffocate when going through tunnels. Galileo was excommunicated from his church for more than 200 years for saying that the earth revolves around the sun and the moon was round. Each of us needs to renew our minds to the things of God as we go into 2019, the year of NO LIMITATIONS. 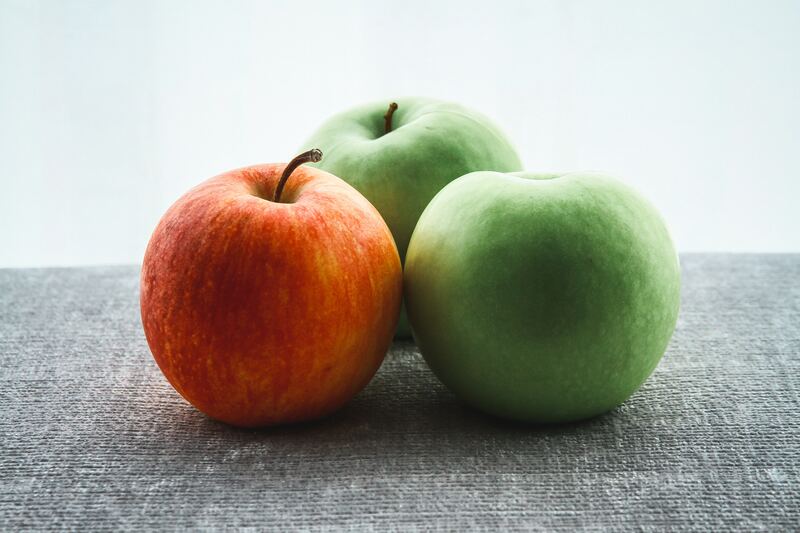 You are the ‘Apple of God’s Eye’. When you accept how special you are to God, all negative thoughts about yourself will disappear.Have you ever felt insecure? Insecure about your abilities, your appearance, your job, your personality, your life? How do you get rid of insecurity that’s been there your whole life? By realising that you are a valuable masterpiece to God. If God had to choose the finest thing He ever created, He’d pick you! Yes you! The God-kind of love is in your heart because Jesus lives in you. It is one of the fruit of the Spirit. The love of God that is shed abroad in your heart will be a guard and protection when satan tries to gain a foothold. When you walk in love, you are walking in victory. You are also planting seeds for future success in all you do. Let’s look at what God’s Word says about love and meditate on it today. “Love endures long and is patient and kind; love never is envious nor boils over with jealousy; is not boastful or vainglorious, does not display itself haughtily. It is not conceited it is not rude and does not act unbecomingly. Love (God’s love in us) does not insist on its own rights or its own way, for it is not self-seeking; it is not touchy or fretful or resentful; it takes no account of the evil done to it . Love bears up under anything and everything that comes, is ever ready to believe the best of every person, its hopes are fadeless under all circumstances and it endures everything. 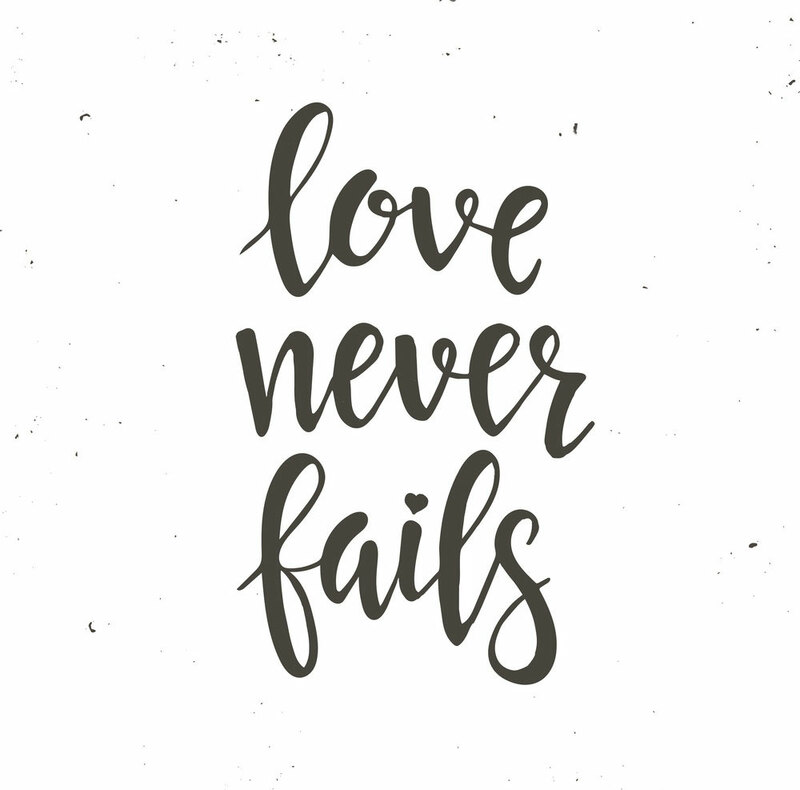 Love never fails 1 Corinthians 13:4-8 AMP.